Bostonians should be proud of the many famous actors, writers, and artists who have fostered their craft in Beantown; however, they may not be aware of the accomplishments these artists have achieved on Broadway and off. Here are six fellow Boston-born actors who have gone on to illustrious careers in film, television, and theater. 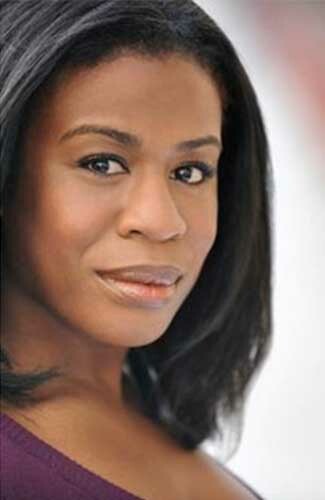 Famous for her Emmy-award winning turn on Orange is the New Black, Uzo Aduba was recently seen as Glinda in NBC’s live-musical production of The Wiz. Additionally, she has performed on Broadway in Coram Boy as well as the 2011 revival of Godspell. Known for 3:10 to Yuma, Ben starred in Lyle Kessler’s Orphans on Broadway alongside Alec Baldwin and Tom Sturridge. 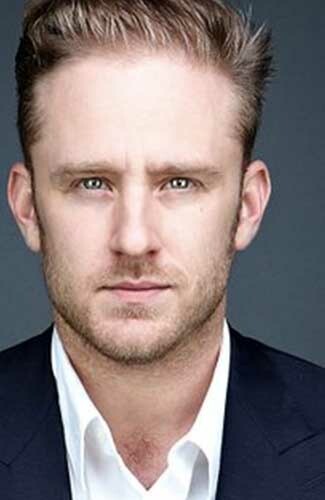 He recently performed the role of Stanley Kowalski in A Streetcar Named Desire at the National Theatre in London and St. Ann’s Warehouse in Brooklyn, to great acclaim. Who could forget the iconic Madeline Kahn as Mrs. White in Clue? This Boston-native was a popular femme fatale in many Mel Brooks and Peter Bogdanovich films including Young Frankenstein, Blazing Saddles, What’s Up, Doc? and Paper Moon. On Broadway, Madeline’s credits include In the Boom Boom Room, On the Twentieth Century, Born Yesterday and her Tony-award winning performance in The Sisters Rosensweig. 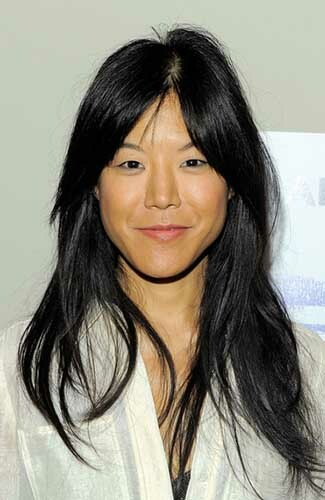 Most widely known for her role as Beverly Katz on Hannibal, Hettienne also has a history with the stage. She appeared Off-Broadway in The Public Theater’s production of The Intelligent Homosexual’s Guide to Capitalism and Socialism with a Key to the Scriptures and on Broadway in Seminar alongside Alan Rickman in 2011. Television star of popular shows such as Fringe and The Sopranos, Ari Graynor is also no stranger to the stage. In addition to a long list of Off-Broadway shows, she has performed on Broadway in Brooklyn Boy, The Little Dog Laughed, Relatively Speaking and The Performers. 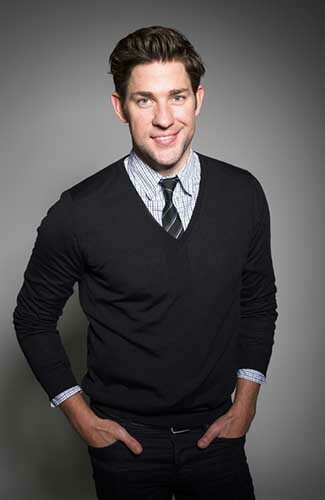 Famous for his role as Jim Halpert in The Office, John has gone on to star in films such as Leatherheads, Something Borrowed, and The Muppets. In 2016 he made his Off-Broadway debut alongside Claire Danes and Hank Azaria with The Public’s Dry Powder. Will Broadway be next for this beloved actor? What other actors from Boston have graced the Great White Way? (And are you next?) Join in the conversation on Facebook and Twitter.